No portrait of Montand is complete without pointing to the historical moment in French popular culture in which he sang Les feuilles mortes in his second acting experience in Marcel Carne's Les Portes de la Nuit, of course with persuasions of his then lover, Edith Piaf. In this 1946 and rather late entry to the Poetic realist cinema, Montand performed the harmonies and melodies written by Joseph Kosma and lyrics of the renowned poet Jacques Prévert. Of course, one of the most famous interpretations comes from Cannonball Adderley, Miles Davis and Hank Jones in Blue Note 1595. 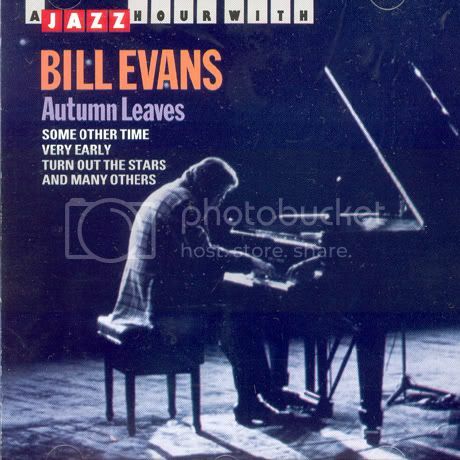 Bill Evans recorded the song many times, with his trio (and occasionally a quartet). From 1959 to 1969 he almost played it every year and re-recorded it for various albums. Again, at the end of 1970s, and in his last years, he began playing the tune. 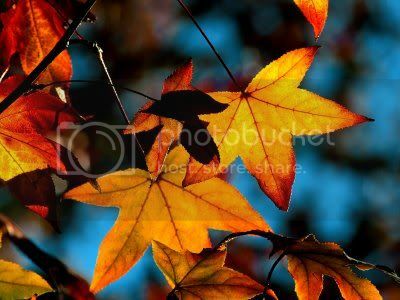 Even a compilation album of his was named Autumn Leaves. I heard a beautiful take on the song, from Mary Lou Williams in a compilation LP, The First Lady of the Piano. Dizzy and Bobby Hackett accompanied her. In 1974 Chet Baker recorded a version (She Was Too Good To Me, CTI 6050 S1) with a improvisational solo which has acknowledged as one of the best examples of Chet's fluency and harmonic genius. Ironically, Chet recorded it in concert F minor and adds a six bar tag of F minor at the end of every chorus. Probably the most surprising Autumn Leaves belongs to Duke Ellington. During a dance date in California, 1958. When for a break, he asks singer Ozzie Bailey and Ray Nance (on Violin) to play three tender choruses on Autumn leaves. Bailey even sings the first on French! Stanley Dance remembers when Duke did it with French lyrics in France, audience didn't approve of Bailey's singing. The version below is not the same, but carries many virtues of the mentioned date. Russell Procope, Bill Graham, Jimmy Hamilton, Paul Gonsalves, Harry Carney, Clark Terry,Rary Nance, Quintin Jackson, Britt Woodman, John Sanders, Duke, Jimmy Woode, Sam Woodyard, Ozzie Bailey, March 4th, 1958, Travis air force base, California. My favorite among all ? Ahmad Jamal! 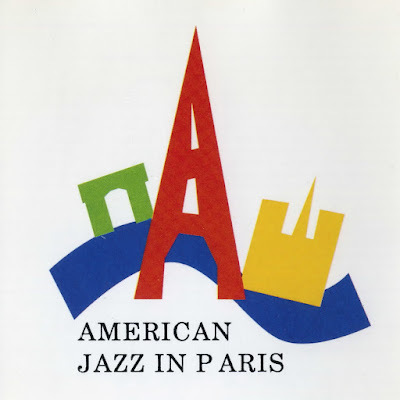 A 12 minutes long masterpiece, live in Olympia, Paris, with George Coleman on tenor saxophone. Ahmad starts it with an uptempo introduction that takes a minute or two to even French audience recognize the tune. Coleman creeps in slyly from off-mic and then they takes off and you should hear the rest yourself! The version presented here is very close to what I heard on Olympia date, but slightly different and I'd say lighter. hello. by coincidence, today i posted blog chapter on Ozzie Bailey. find it at www.mrebks.blogspot.com --thanks for all your good work day after day! Thanks Ed, and thanks for your Ozzie quest! I'll have to go back to the Jamal version and give it another listen.